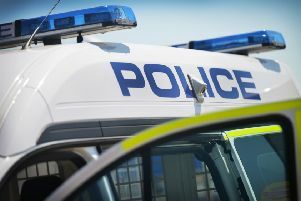 A three vehicle collision has closed the A280 in Angmering with emergency services on the scene. A spokesman for West Sussex Fire and Rescue Service said firefighters were called to assist at 3.57pm this afternoon (January 17), with one person trapped in a vehicle. Two appliances, including a heavy rescue vehicle, were sent to the scene, said the spokesman, who added three other people were able to self-release from their vehicles. The three are now in the care of South East Coast Ambulance Service. The road has been closed both ways between Ecclesden Farm and the A27 Arundel Road at the Angmering/Clapham Junction. Police are reported to be on the scene directing traffic and the air ambulance is reported to be in attendance.